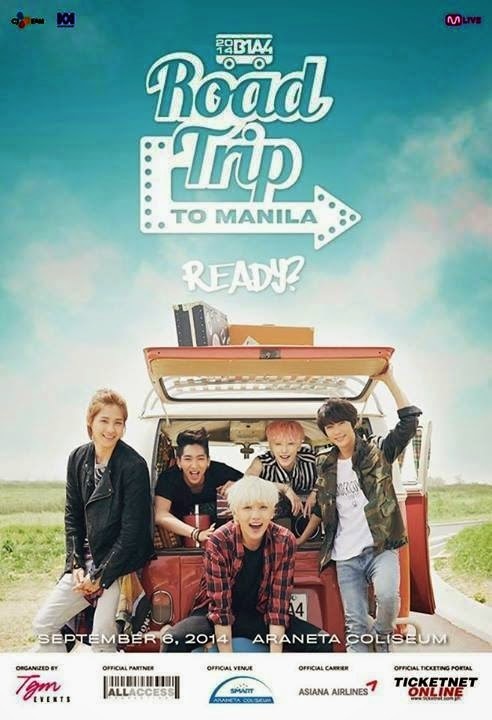 Real Asian Beauty: B1A4 Roadtrip to Manila -- Are You Ready? 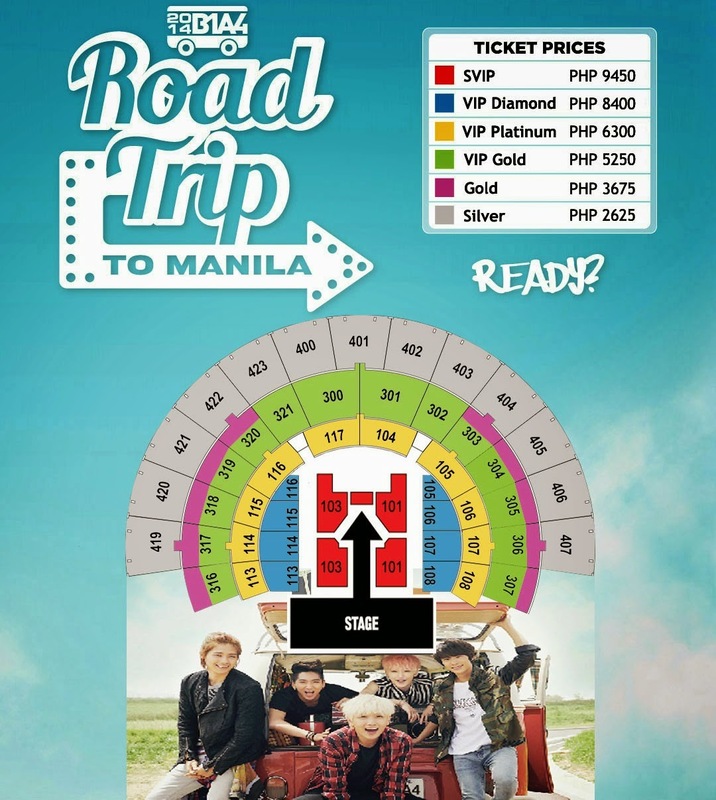 B1A4 Roadtrip to Manila -- Are You Ready? Five-member South Korean boy group B1A4 finally announced their first world tour called "2014 B1A4 ROADTRIP : READY?" through their official website and will be coming here in Manila this September 6, 2014 (saturday), 7:00 PM at the Smart Araneta Coliseum! The award-winning group is composed of members CNU (vocals, rap), Jinyoung (leader, vocals), Sandeul (main vocals), Baro (main rap) and Gongchan (vocals). They debuted under WM Entertainment on late 2011 with their single 'O.K.' and has also released albums, EPs and various singles in Korea. "'Road Trip' is an unconventional term for a world tour and it has the meaning that they will meet fans from various countries. make memories with music, through which the members and their music will grow mature." according to the announcement. They gave the official announcement after the group's fifth mini-album release last July. "With the title 'READY? ', B1A4 is asking the fans to get ready to enjoy the concert and giving a big excitement to all fans in the world," the announcement said, earning positive responses and hype from the fans. This is their first world tour three years after their debut, they took their first step in their concert in Taiwan and Shanghai last August and finally here in Manila for the first time this September! Besides their Asian leg of the tour, they have also announced that B1A4 will take a 'road trip' t the US and Australia. For more information regarding the ticket purchasing, reservations and inquiries, you may contact Ticketnet at 911-5555 or visit their website at ticketnet.com. 2014 "B1A4 ROADTRIP to Manila : READY?"  is brought to you by TGM Events in partnership with All Access Prductions!